CALL FOR SEASONAL RATES AND AVAILABILITY. 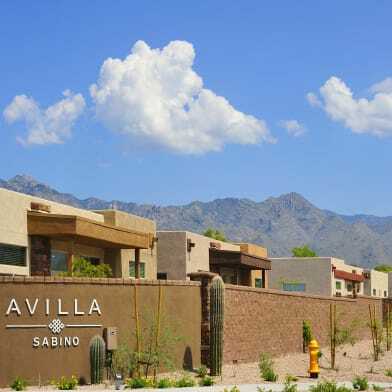 Private second floor condominium with breathtaking mountain views in the gated Catalina Foothills community of Veranda At Ventana. 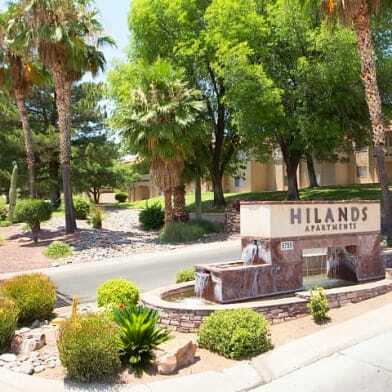 This Tucson vacation / corporate rental is available for short-term leases and features a spacious East facing covered patio, open floor plan, master suite with walk-in closet, washer/dryer included, fully furnished and includes cable & Internet. 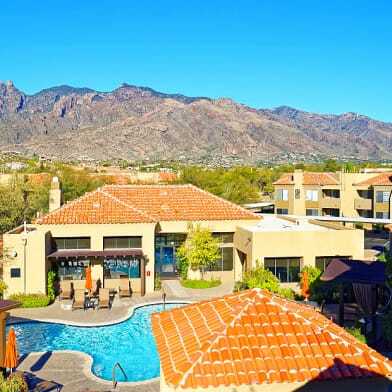 The Veranda at Ventana Condos resort style amenities includes pools & spas, fitness center, ramadas with bbq, playground, sand volleyball court and a convenient location across the street from shopping and numerous restaurants. Have a question for 5751 N Kolb Road?